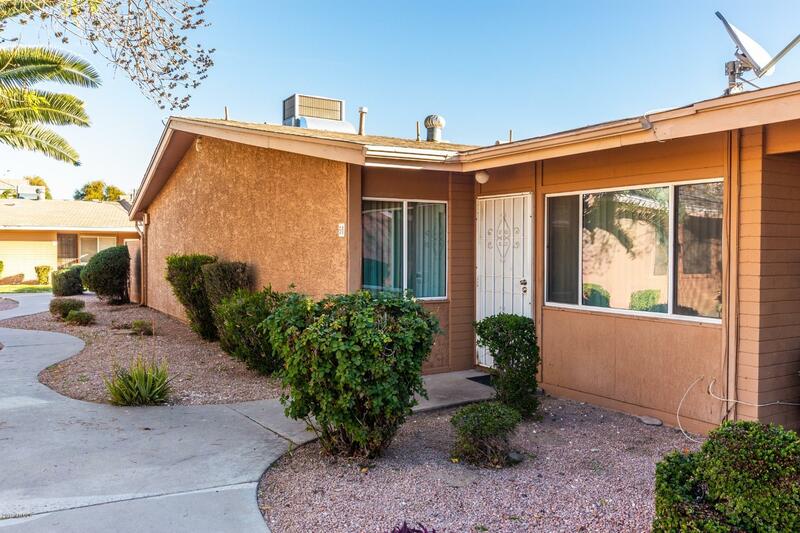 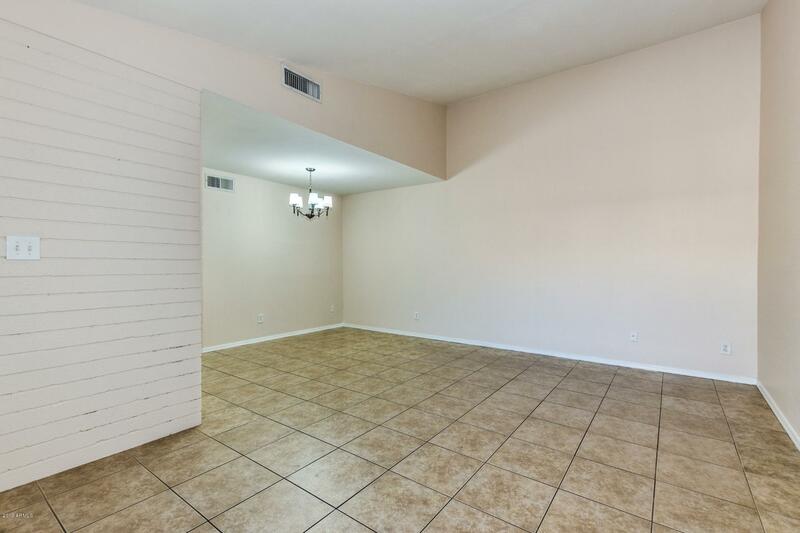 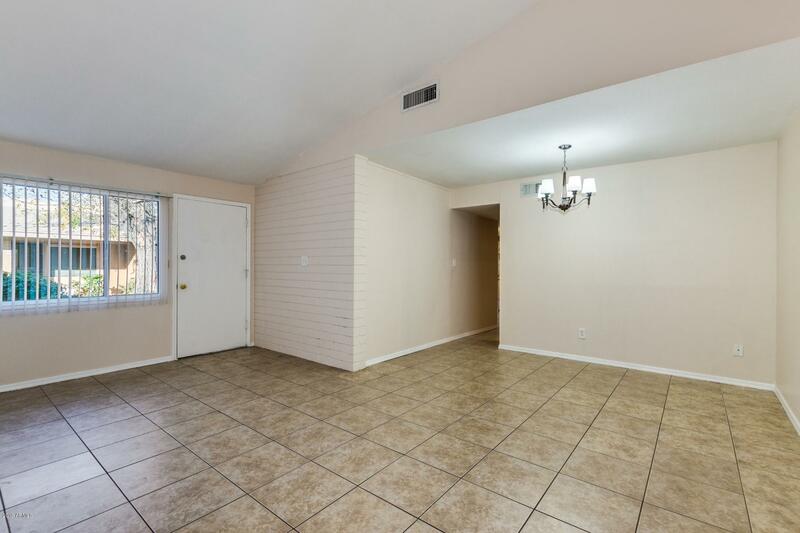 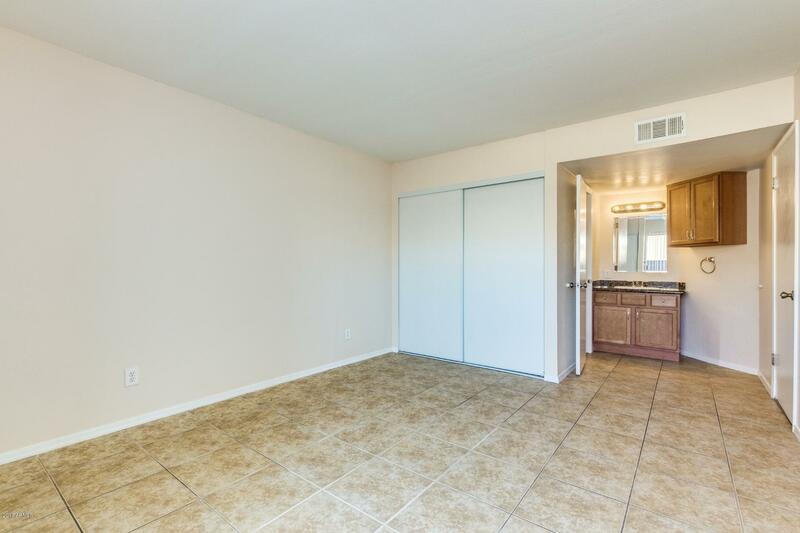 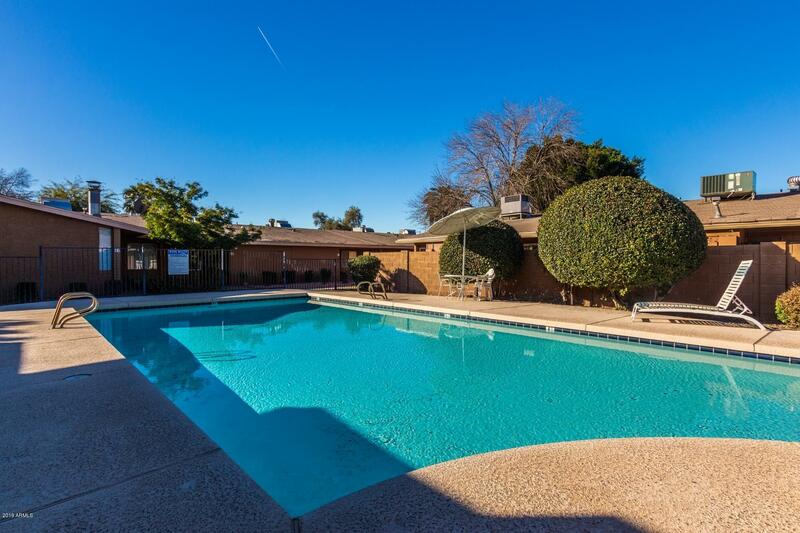 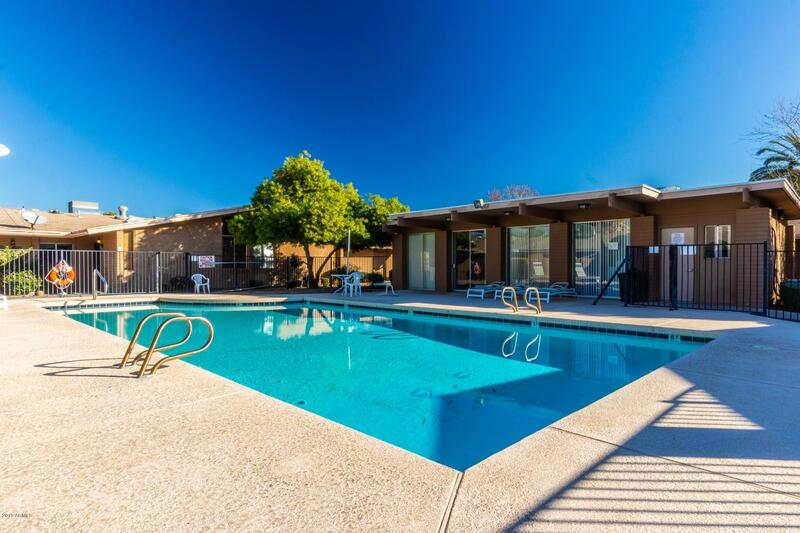 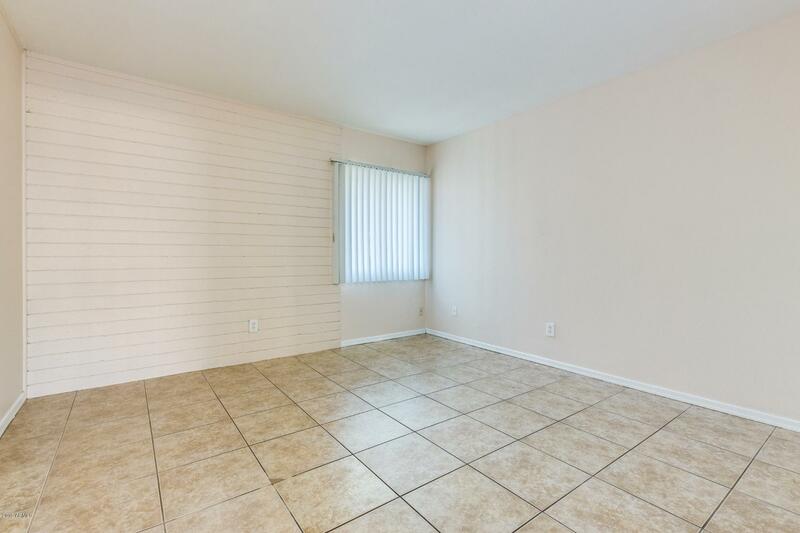 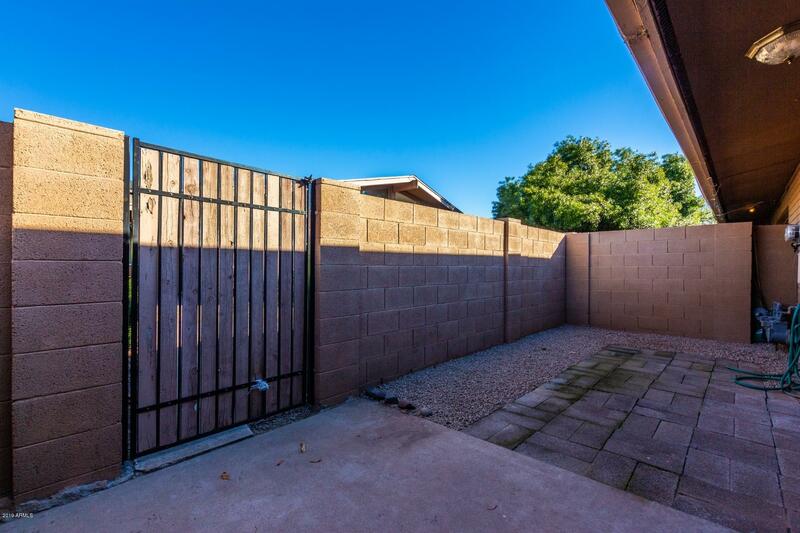 A great Central Phoenix/Camelback corridor opportunity in the popular Madison Park Gardens community. 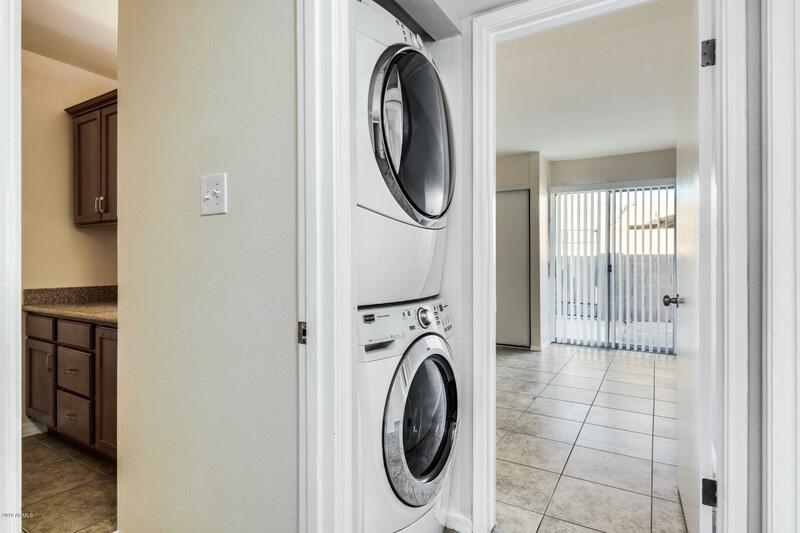 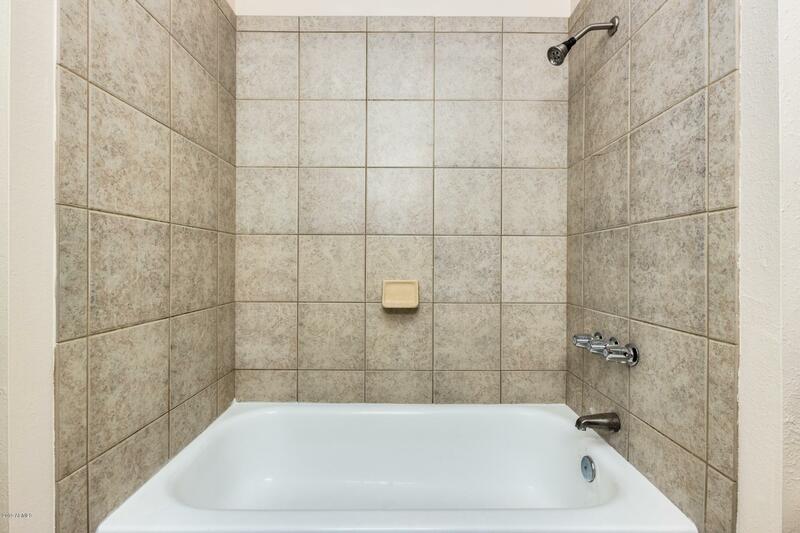 Rare 3 bedroom unit with private inside laundry!! 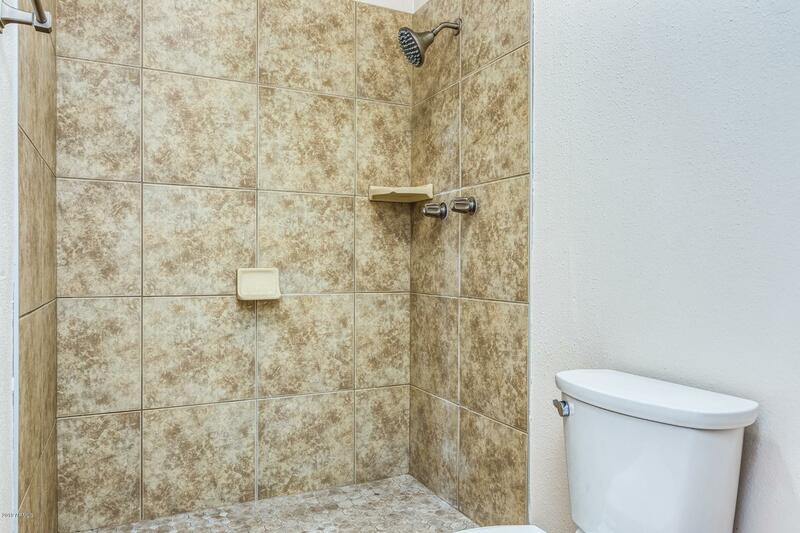 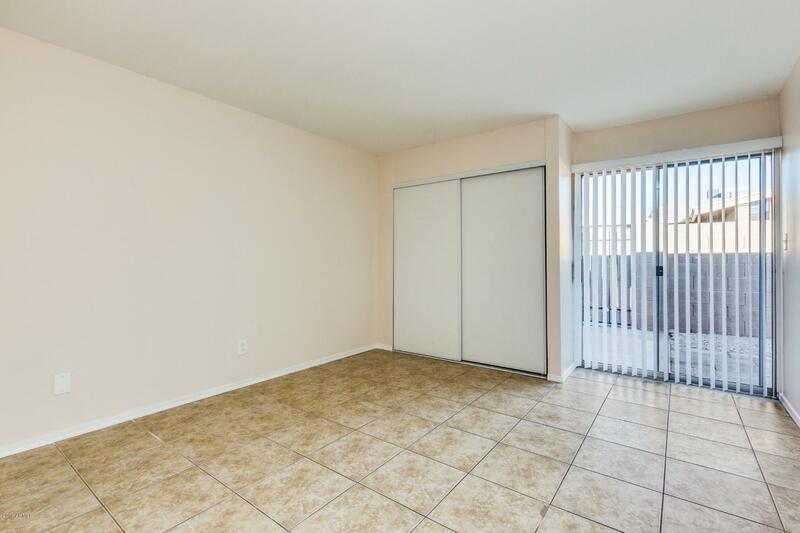 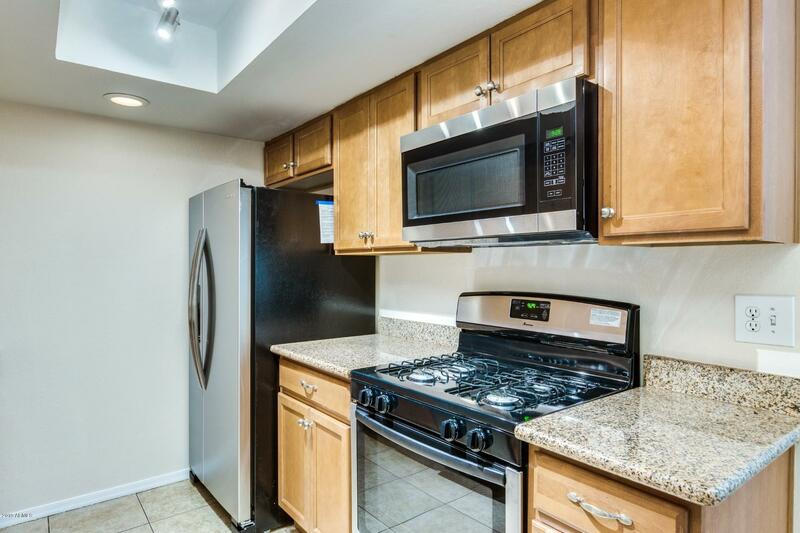 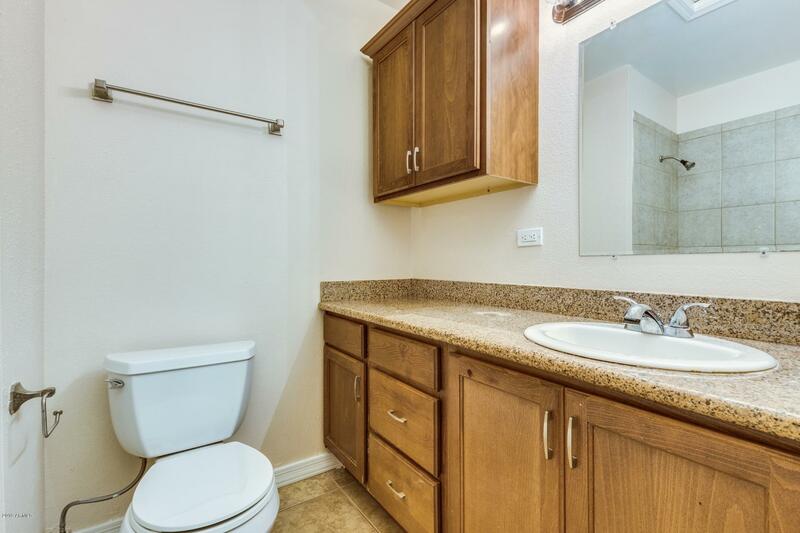 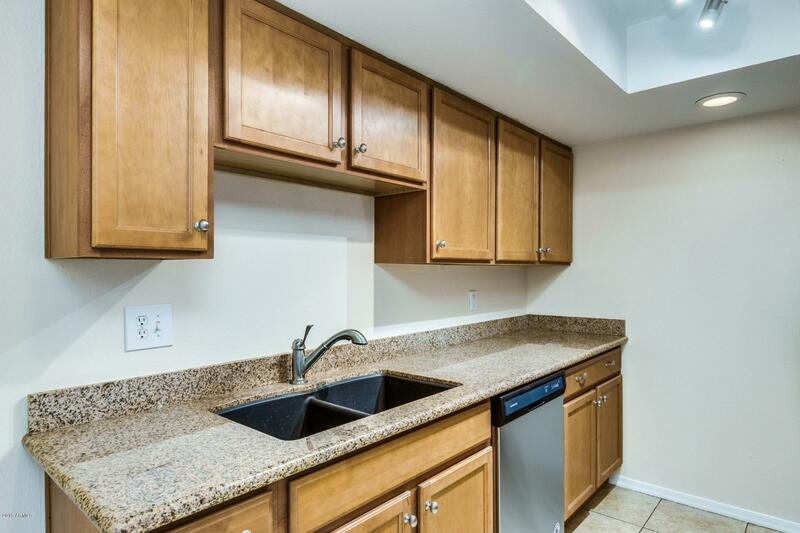 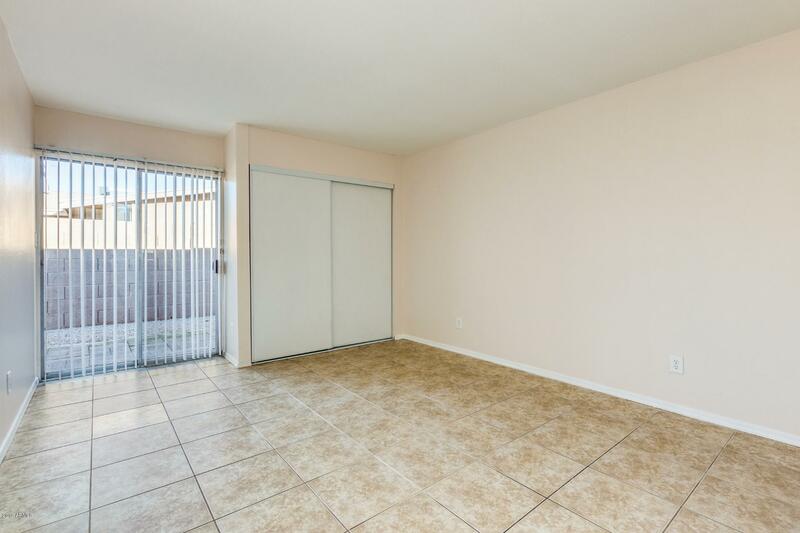 One of the larger units in the complex, this one features vaulted ceilings, new interior paint, updated kitchen with newer cabinetry, new stainless appliances and granite counters. 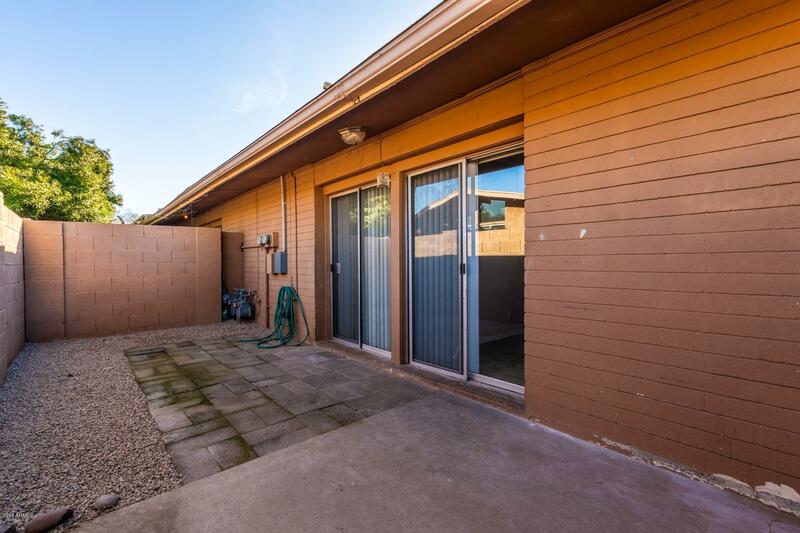 Two nicely appointed guest bedrooms with one having a private exit to rear patio/courtyard and a spacious master with ensuite features large walk-in shower and granite countertops and sliding door to rear patio/courtyard. 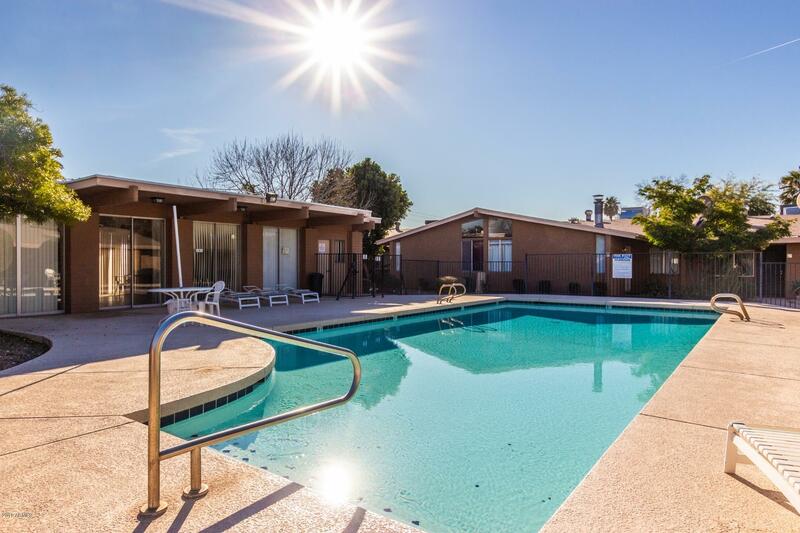 Superb location close to Camelback shopping and walking distance to Miracle Mile, Trader Joe's and all the hot shopping spots! 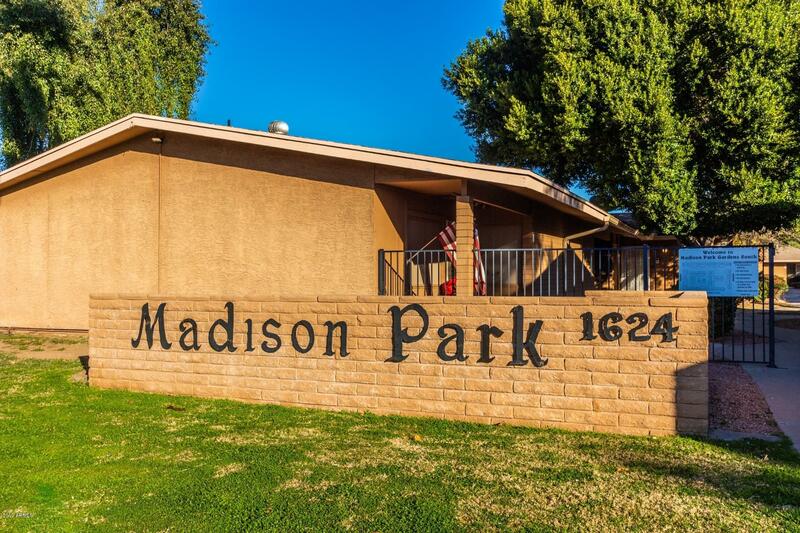 Madison schools, community pool and assigned covered parking. 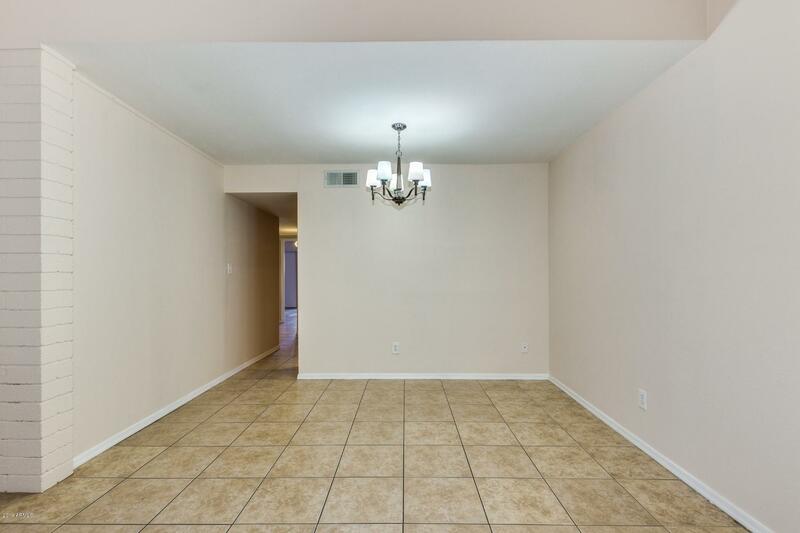 2014 A/C and 2012 Roof. 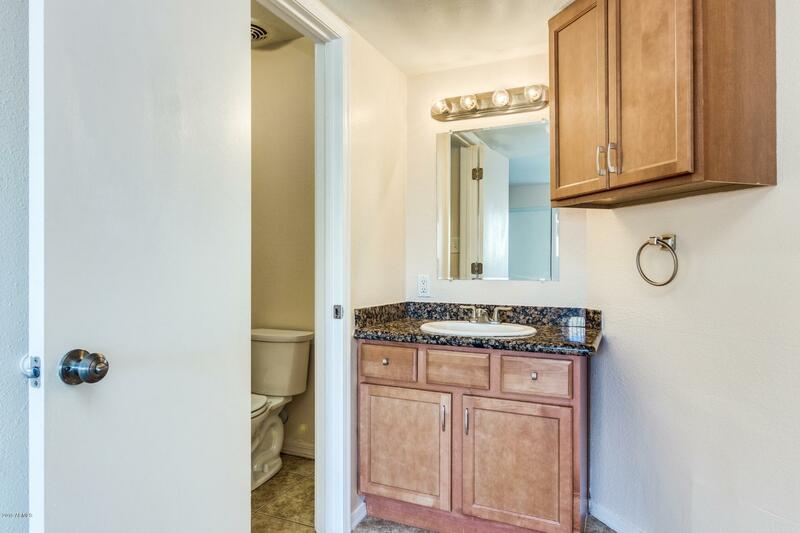 HURRY SHOW TODAY!